The Greater Roanoke Valley Region prides itself on being able to offer residents a healthy and meaningful quality of life and The City of Roanoke is no exception. The City is home to 29.7% of the region’s population, yet occupies less than 2% of the land in the region. It leads the region in economic development and serves as the gateway city into rural southwest Virginia. In 2017, the National Civic League designated the City (for the seventh time) as an All-America City, thanks in large part to the dedicated efforts of regional partnerships in supporting youth, education, and the arts. It is difficult to delineate the efforts of the City from the work of regional agencies because they are interconnected when providing programs and services. Due to the large rural area within the region, public and private agencies have historically entered into collaborations to meet the needs of residents. In the last decade as the number of older residents in the region has increased, agencies have started to think and talk about livable communities for all ages – not just for youth. Organizations and collaboratives currently taking a lifespan approach in their work include the United Way of the Roanoke Valley’s Healthy Roanoke Valley Plan, the Roanoke Valley-Alleghany Regional Commission (RVARC) Livable Community Plan, the City of Roanoke Senior Quality of Life Initiative and the LOA Strategic Plan. 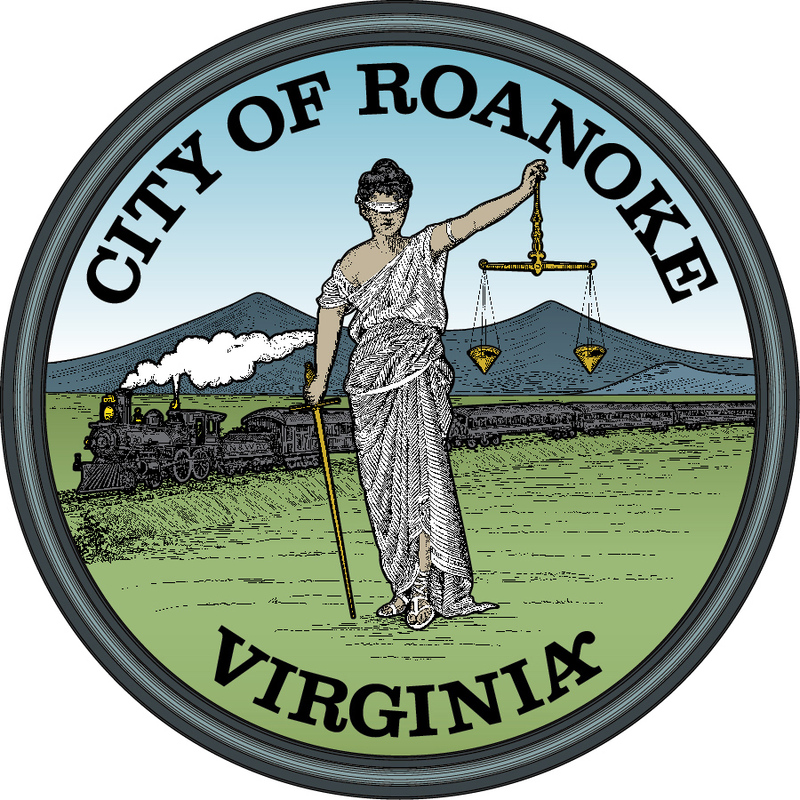 With the exception of the Senior Quality of Life Initiative Plan which only addresses residents in the City of Roanoke, the plans address needs across the entire region. Healthy Roanoke Valley efforts have focused on addressing care coordination and care equity for residents of all ages.